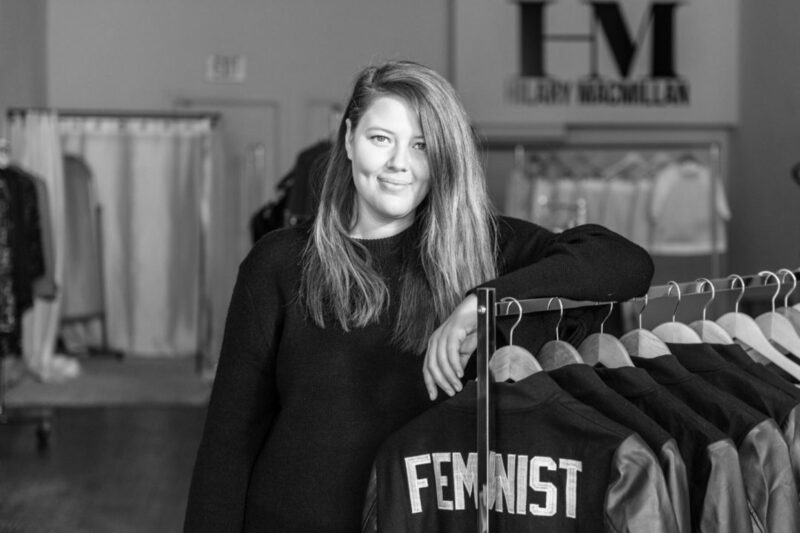 Hilary MacMillan is a Canadian cruelty-conscious contemporary designer, who revolutionized Canadian vegan fashion. Her exquisite, yet inviting designs inspire a catalyst for change in the way consumers think about the ethics of clothing. 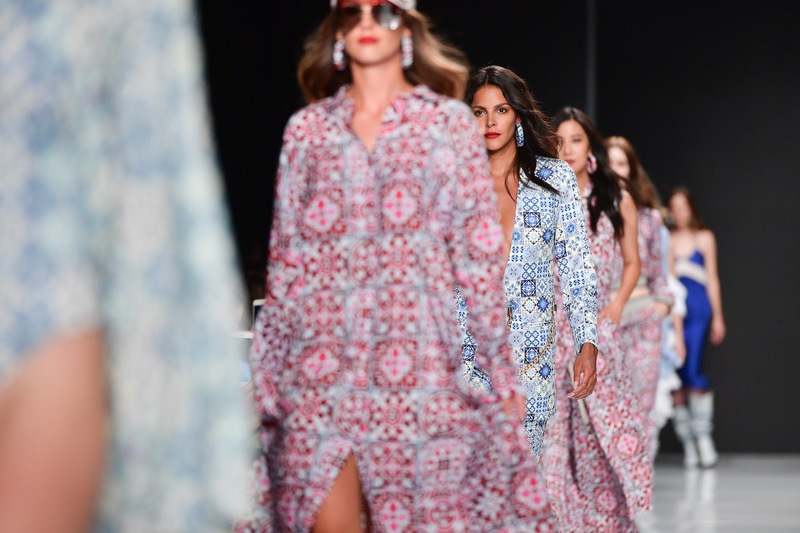 At Toronto Fashion Week 2018, Hilary transformed the runway to an exuberant garden of Marrakesh through and effectively realized her inspiration from Moroccan tiles. I wanted to learn more about how Hilary went from studying political science and economics, to showing at TFW, and everything in between. What made you decide to switch from Political Science and Economics to Fashion? When I was finishing my degree I never really considered a career in fashion until I started to explore my options at the end of my fourth year. I was always interested in fashion but didn’t really know what that meant as I couldn’t sew, and had no clue about pattern drafting. I looked into Blanche Macdonald a design school in Vancouver and loved the sound of the program, and the intensive course. I dove head first into that program and learned a lot and loved all of it. Was there a specific moment/thing at the beginning of your career that inspired you to create your own fashion line? If so, what was it? I don’t think there was necessarily a specific moment but more so, it came down to timing. I knew when I moved back to Toronto after finishing my studies that I eventually wanted to have my own collection. 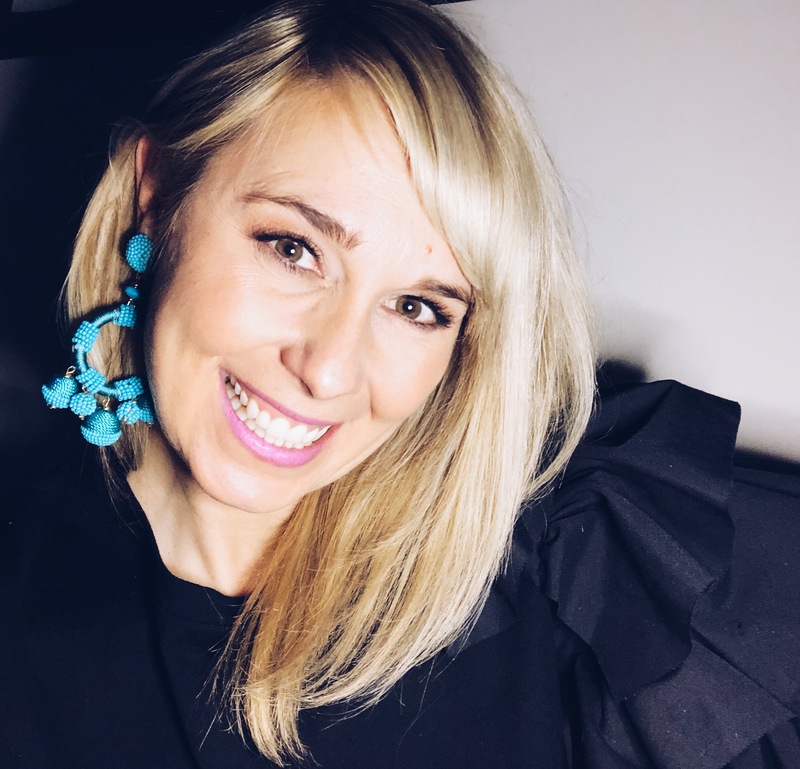 My sister and I started a jewellery and accessory boutique in the west queen west neighbourhood and I loved being downtown and the vibe of that neighbourhood was inspiring to me. Our store at this point was a couple years old and I had a retail location I could sell my collection in (which is one of the biggest battles for any small emerging brand – getting into stores). I could take more time away from the store because we were more established and had some staff so I decided I wanted to try my hand at a capsule collection. That really was the beginning. What are some challenges you faced throughout your career and how did you overcome them? There are so many challenges having your own brand and being self-employed, it really isn’t for the faint of heart. The seventies. I have been fascinated with this decade for the past couple of season and it really feeds into my work in the silhouettes: bell sleeves, and culottes seem to be reoccurring for the past couple of seasons. What do you want women to feel when wearing your clothes? I want women to feel inspired, comfortable and stylish. I think great dressing is a combination of all of these things. With our Feminist capsule I especially want women to feel empowered. It’s amazing how one piece of clothing can really pick up your step. Some of your pieces, like the “Don’t Tell Me to Smile” Varsity Jacket carry a strong political undertone. Do you ever face criticism from peers within the Canadian Fashion Industry or from strangers? How do you respond to those kinds of reactions? I have yet to face any criticism from my peers, everyone in the Toronto/Canadian fashion community is very supportive. From strangers though, yes! In today’s world of the shall we say the ‘professional social media troll’ we get all sorts of reactions to our posts, digital advertising, media shares etc. It is fascinating but also eye opening. It also proves that the message we are sending with our jacket is resonating, necessary and evocative. Just the conversation we want to start – but I always choose to focus on the positive! 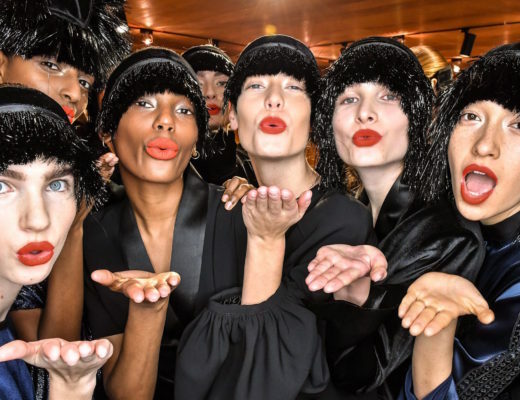 What’s the inspiration behind your SS’19 collection? Is there a particular piece that you love the most? 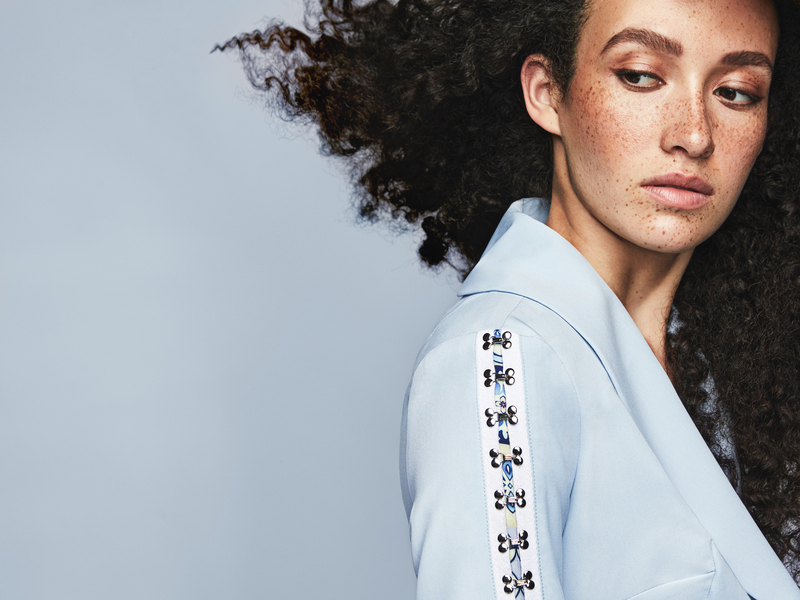 The SS’19 collection is inspired by Moroccan tiles. The beautiful patterns, glazes and loving attention to details really resonated with me and I thought it would be interesting to translate into fabric and subsequently clothing. We have 3 variations of a ‘Moroccan’ print this season which highlight cream, cobalt blue, soft blue, reds and touches of orange. I also did a lot of handmade hardware detailing which is a mixture of fine to heavy chain and crystal detail. It’s hard to pick just one piece but I am loving our chain pencil suit and our hook and eye capsule. (pictures attached below). What are your favourite fashion trends today? For fashion trends I am still loving a cropped top of some kind with a pencil skirt. I also love a slip dress layered with a basic t-shirt or unusual top. Both work so well with well chosen accessories to match. For fall fashion I love a vegan leather jacket with pretty much anything. Do you have a person or role model that you draw inspiration from? I draw a lot of inspiration from Stella McCartney. I think what she did for the world of vegan fashion was pretty ground breaking. She made that message a main stream idea. 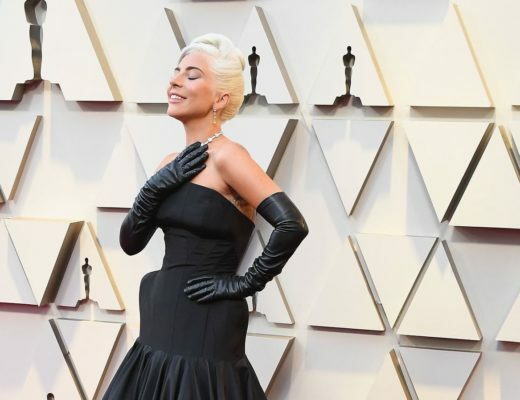 She made it chic, wearable and beautiful. I would love to one day follow in those footsteps. 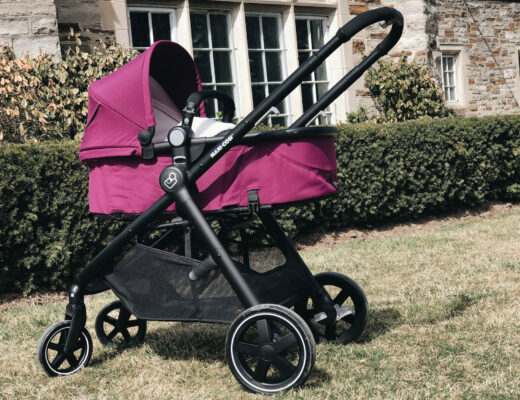 Always allow a 3 week buffer from when production finishes to when it needs to be delivered in store because if something can go wrong, it will. Go work for someone else first! The amount you can learn from them is absolutely invaluable. Aggie is 21-year-old student studying art history and visual culture. She has a passion for fashion and beauty and loves to inspire those around her.